You see a circular rug; you love the design or the pattern but cannot imagine where this not-so-square rug will go in the room. After all, most rooms have four corners, where are you going to put the circle? You need some inspiration. 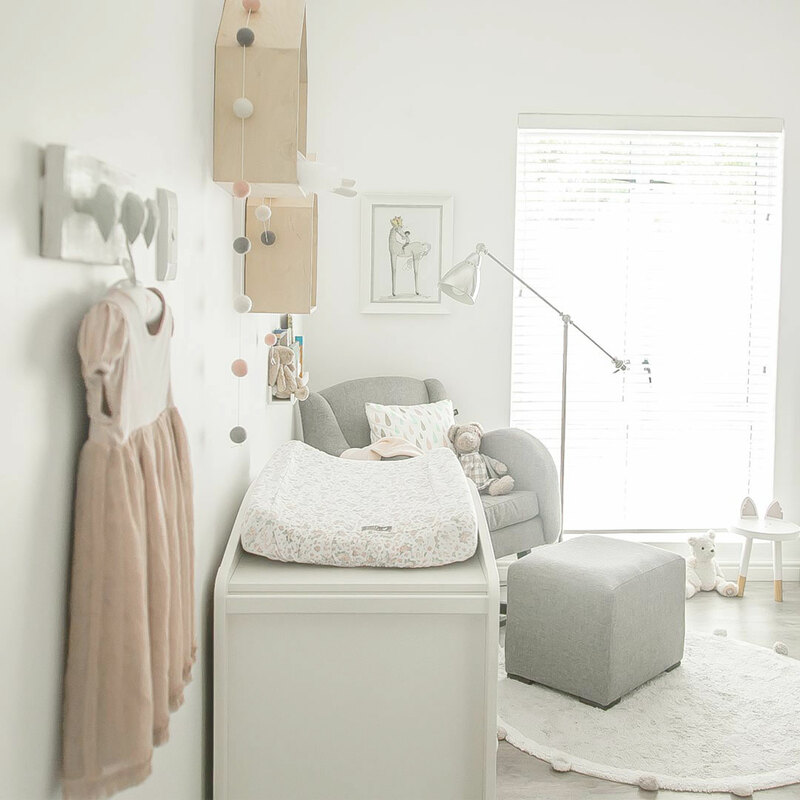 Look how Minki Vd Westhuizen styled our popular machine-washable Grey Bubbly Rug in her little girl’s nursery. Especially when it comes to circular rugs. It might not seem as versatile as the good old rectangular rug that welcomes little ones during playtime, but trust us; the circular rug is back and here to stay. See how we debunk the myth that a circular rug is not so conventional, and we show you how to grow with it through the years! Lorena Canals’ Round Rugs are the perfect addition for the middle of your nursery to bring everything together! Add the finishing touch to your nursery with a stylish and inviting circular rug that will double up well for playtime in a few months time! Lorena Canals’ ABC Rug creates the most perfect, visually stimulating play spot! 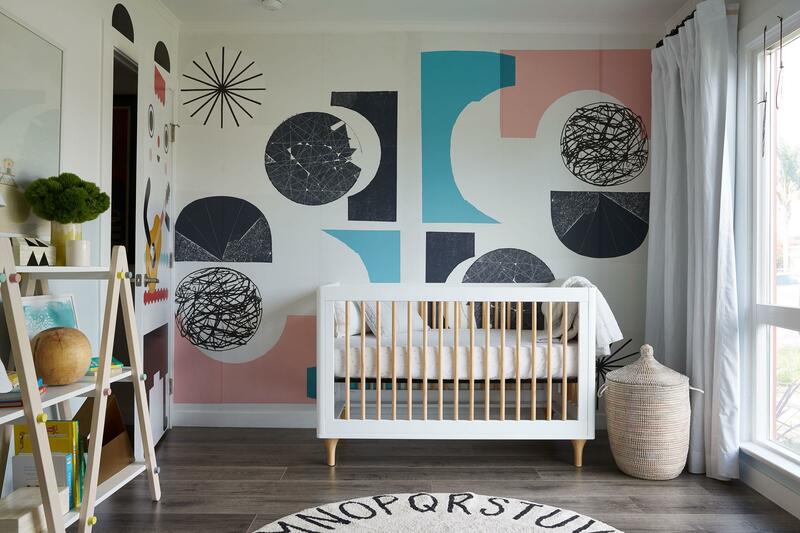 When its time to redo the nursery, fret not – there is always a place for the circular rug. Use it in the playroom and if there is no playroom – you will love the circular rug now more than ever. Simply lay it in the corner or against a wall – wherever you have some space! Ta da! You now have a play nook.